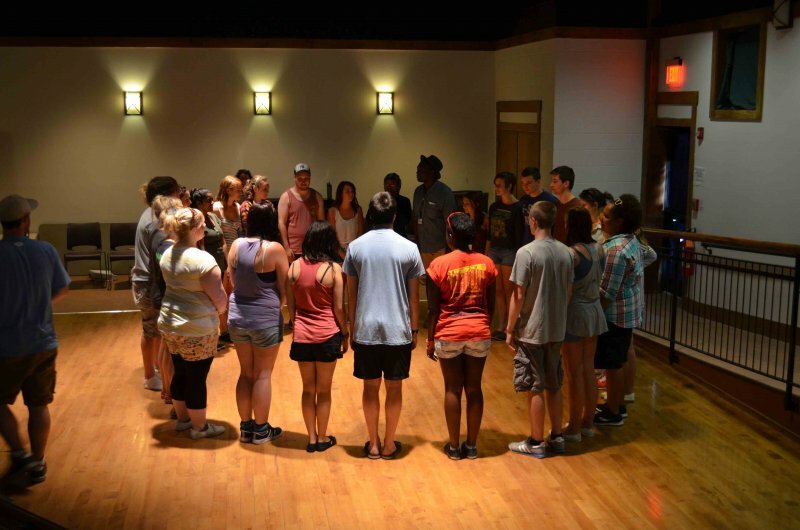 Summer camp offers children a magical world of play. There is nothing to turn on, re-charge, or re-boot; nature does that all on her own. Our imaginations do the rest. 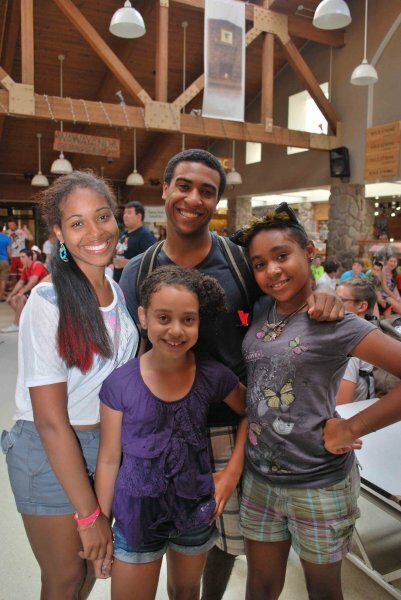 At Frost Valley YMCA, we offer sports, arts and crafts, hiking, horseback riding, rock climbing, canoeing, swimming, singing, storytelling around the campfire, and sleeping underneath a canopy of stars. 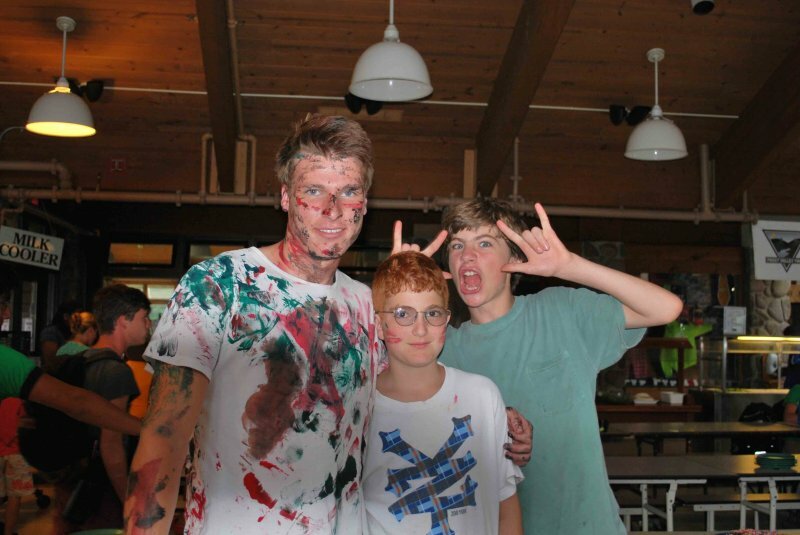 Our traditions—hoopla, stories, songs, and cheers, the annual Olympix ceremony, and the Hirdstock music festival—introduce campers to whim, and flight of fancy, and to the roles that creativity and imagination play in sports, education, and of course, play. Here, kids revel in the wonders of childhood. In this environment, friendships are quickly made and long-lasting. 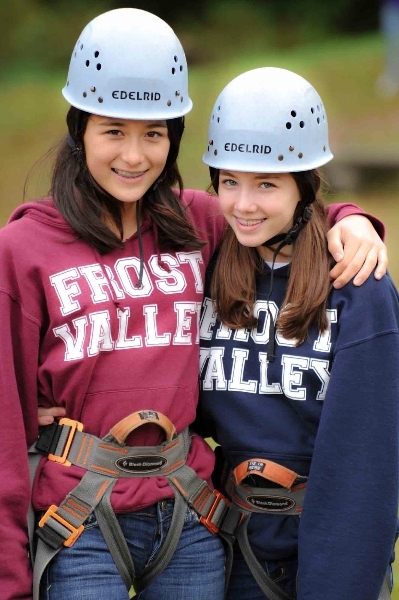 The experience far exceeds anything a power cord could ever supply.Frost Valley YMCA is the premier summer camp located in New York’s Catskill Mountains only a couple of hours from New York City. 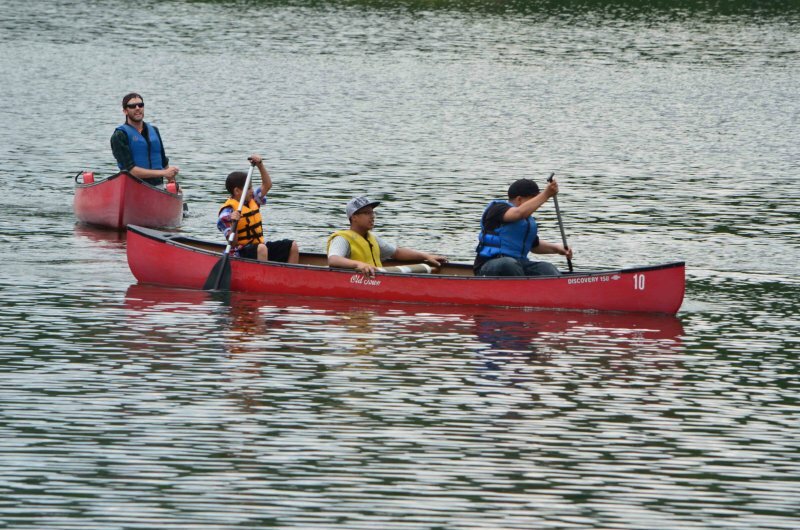 The camp offers one of the most breathtaking natural settings in the country for children. 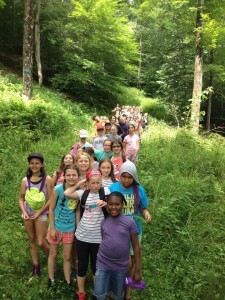 With 112 summers under our belt, Frost Valley is guided by our mission to build a healthy mind, body, & spirit for all. Children from all backgrounds come together to try exciting & new things in a safe environment while building friendships. All of our camping programs believe in character development through our 8 core values: Caring, Community, Diversity, Honesty, Inclusiveness, Respect, Responsibility, and Stewardship. 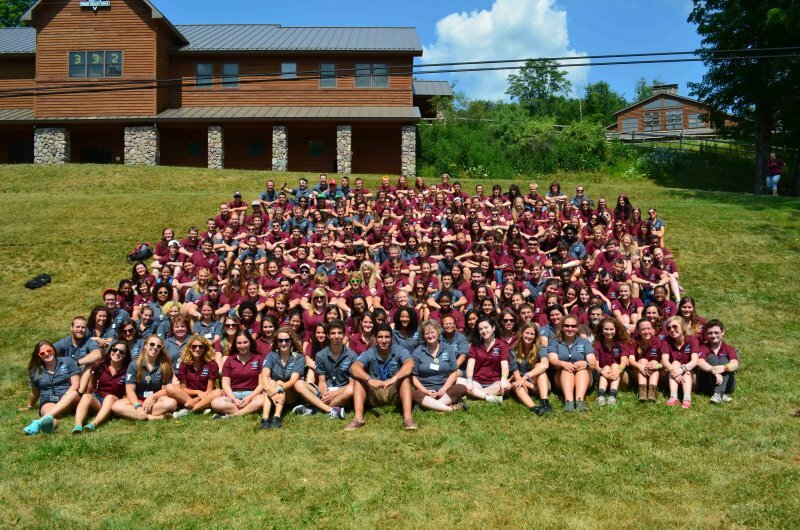 If you need any assistance choosing which camp is right for you, please contact Dan Weir our Director of Camping Services at campdirector@frostvalley.org or 845-985-2291 ext 203.